Mooresville Lake Norman Bars, Restaurants, Shopping & More! 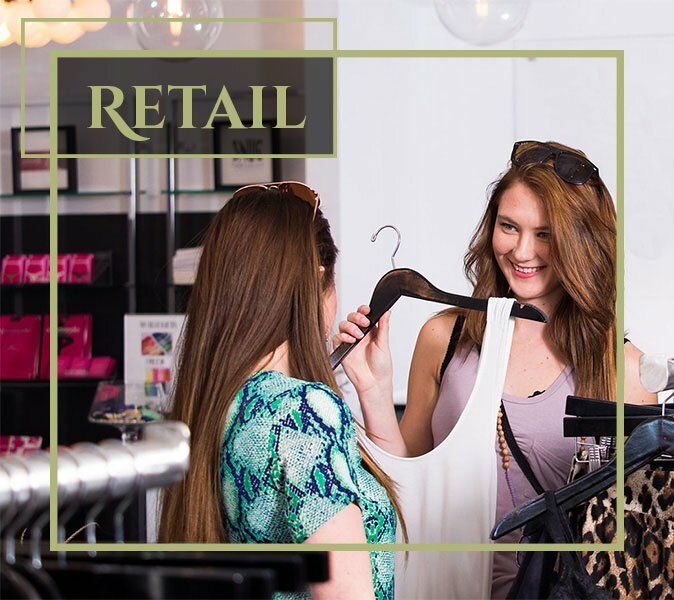 Shop ’til you drop at LangTree and discover the many boutiques, stores and more that are all waiting for you! Come hungry, leave happy. LangTree offers many different types of restaurants for all tastes. 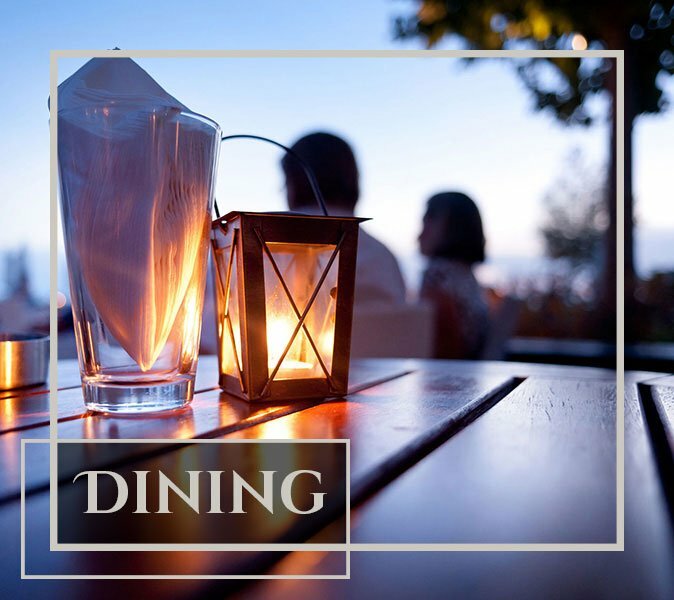 Whether you want to get a drink or dine in style, LangTree has it all. 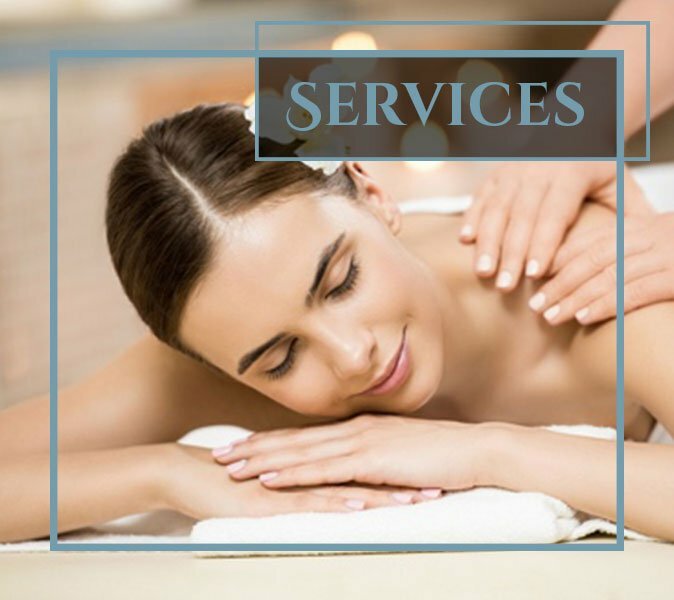 At LangTree, we are an ever-growing community where our shops offer a wide variety of services from spa treatment, to vision care, salons and more! At LangTree Lake Norman, your business is part of the community. Visitors and residents will become regulars as you build your business’ success. Our management team works hard to ensure our property is in pristine condition. Become a part of our growing community now! At LangTree Lake Norman, there is something for everyone. Each event is designed to bring the Lake Norman community together with live concerts, outdoor movie nights, yoga sessions, karaoke nights, trivia nights, beer fests and so much more! LangTree Lake Norman is just off exit 31, 20 minutes north of Charlotte, North Carolina. It’s the area’s hottest destination for shopping and dining, and is also a great place to stay while you visit the Lake Norman area.